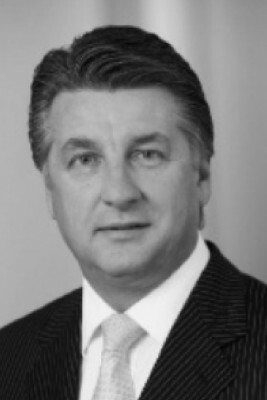 According to the business journal “Format”, Ronny Pecik plans to enter AMAG (Austria Metall AG). Together with the Egyptian investor Al Sawiri, Pecik holds 20% in Telekom Austria´s shareholding. The magazine writes that Pecik already tries to collect funds at potential buyers. This article includes a total of 391 words.